Former St. Joseph School District superintendent and school board president Dan Colgan steered thousands of dollars into his paycheck while the district struggled through lean budget times. Just at the time the scandal-ridden St. Joseph School District was hoping to turn the corner on its problems, documents have been uncovered about a former superintendent. 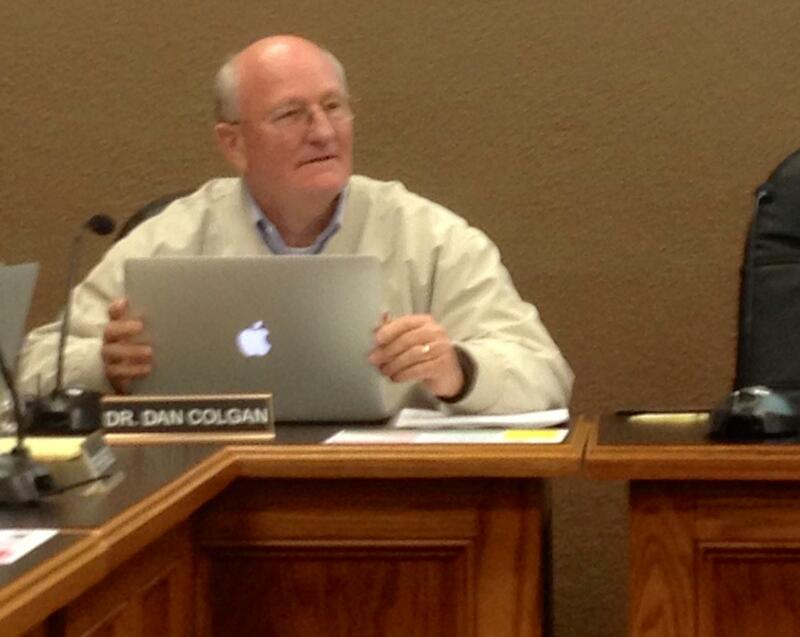 Ballotpedia has discovered that Dan Colgan enriched himself at a time when the district was scrambling to hire staff or even buy books. For more than 30 years, Colgan served in various jobs in his hometown school district, and was superintendent for the last 14 years of his career. Ballotpedia’s investigation found that Colgan managed to steer tens of thousands of dollars into his paycheck in his final three years as superintendent, guaranteeing himself a substantially larger state pension. However, the web of payments was so complicated that it’s difficult to know exactly how much he was paid. The district cannot find minutes of some board meetings showing that payments were approved nor can the district account for some of the money. Meanwhile, the Internal Revenue Service says it must delay its audit of the school district until the first week of August because the district needs more time to gather documents. The three day audit — which will cover employment contracts, termination agreements and board minutes from 2013 — is now scheduled to start Aug. 4. No one would be examining the district’s practices so closely had it not been for the discovery of $5,000 stipends paid to 54 top administrators in 2013 by former Superintendent Fred Czerwonka whose short, two-year tenure in St. Joseph flamed out after a brutal report from the Missouri State Auditor. When news of the $5,000 payments broke last year many thought it was an isolated incident. But it opened the door to deeper problems, including a culture of questionable pay practices, nepotism and keeping many matters hidden from the school board. Colgan’s compensation is the prime example of that, and the 2002-03 school year is where his pay ballooned higher than almost anyone knew. Using a publicly available online calculator from the Public School Retirement System it’s easy to get a fairly accurate number using the data Ballotpedia gathered. Educators’ pensions are based on several factors but the most important is their three highest consecutive salaries during their careers. Colgan, Ballotpedia found, steered money his way through stipends, car allowances and other payments largely out of public view. As a result, his pay between 2001-02 and 2002-03 jumped 25 percent — from an average annual salary of around $140,000 to around $170,000. At that high average, Colgan’s pension could top out at more than $13,500 a month or about $162,000 a year. By knowing how and when to boost his pay with little if any public scrutiny, Colgan increased his pension for life by 8 percent. KCUR’s Sam Zeff has been investigating the St. Joseph School District for Ballotpedia.org for the past year.